Philippe Donnet was appointed Managing Director and Group CEO of Assicurazioni Generali in March 2016. He was Country Manager of Italy between October 2013 and December 2016 and was Chief Executive Officer of Generali Italia until May 2016. Donnet is currently a member of the Group Management Committee (GMC) of Generali. 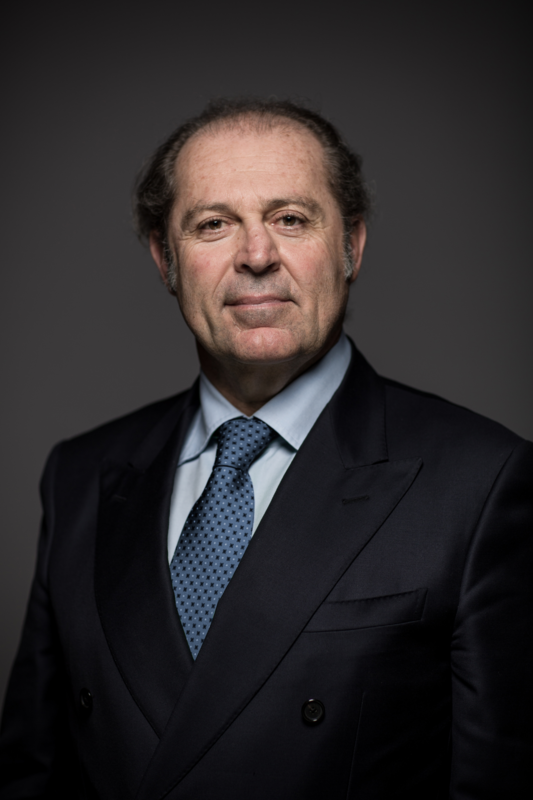 Before joining Generali, Donnet was CEO of the Asia-Pacific region for the AXA Group from 2006, CEO of AXA Japan from 2003 and CEO of AXA for Southern Europe, the Middle East, Canada, and Latin America from 2001. He also served as CEO of AXA RE for two years and AXA Assicurazioni for three years. Donnet began his career with AXA in France in 1985. He was chairman of AXA Japan from 2006 and also spent two years as Chairman of AXA RE and AXA Corporate Solutions during his time with the Company. Donnet is also a co-founder and partner of HLD Private Equity as well as a certified member of the Institut des Actuaires Français. Attention, désormais, toute inscription ne sera confirmée qu'à la reception du paiement. Egalement, toute annulation doit être effectuée au minimum 48h avant l'évènement.